As the chief bridesmaid, one of your most important jobs is to arrange the hen party. The modern hen party isn’t just about having a few drinks or a meal – it is a moment to remember in the leadup to the wedding. And that puts a lot of pressure on the person arranging it! 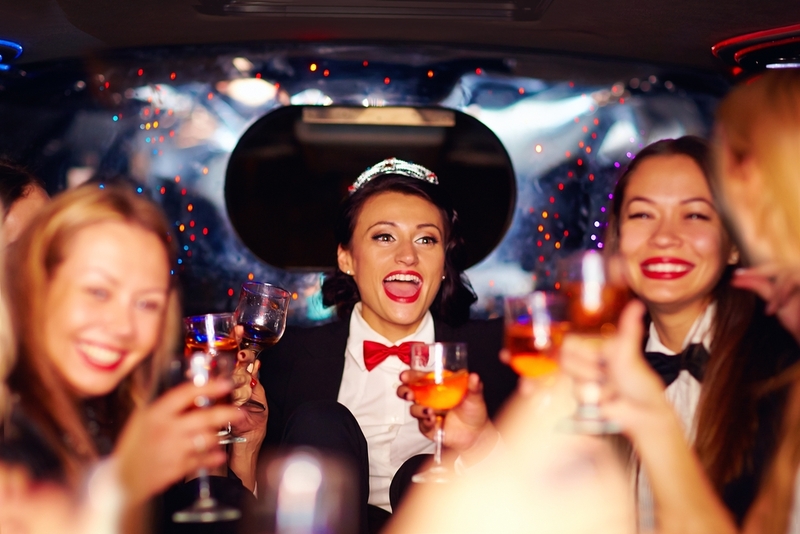 To help you out, here are some of the top do’s and don’ts when arranging a hen party. As soon you know when the wedding is, you can start preparing for the hen party. You can even have some ideas before the date is confirmed. The key part is to prepare as early as possible. For example, our buff butler services are usually booked months in advance so if you want one of our butlers to act as host for the evening, you need to get in early to ensure you can get the night that you want. A surprise is good but there are lots of ways that they can go wrong. So it might be worth going through the basics of what you are planning with the bride to make sure she is up for it. This is particularly true if you are planning something like a weekend in Ibiza, a party night something with s stay in a hotel or anything that involves time away from home. Few brides will have an unlimited budget to spend on their hen party and other people attending will also need to know what costs are involved. So organising a budget, talking to people about the cost of what you are planning and getting this done before booking anything is key to success. There are lots of fun ways to get everyone involved and the easiest is Facebook. Set up a group for the hen party and invite everyone who is going. This makes it easy for you to tell them what’s happening, the dress code for the night and other fun facts that they need to know. Plus it helps build up a sense of excitement about the evening! There are other people involved in the wedding who can help with the hen party – mother of the bride, mother of the groom, other bridesmaids. Don’t be afraid to call on them to help out. And if you are the only person who is in the wedding who can do the job, see if you can pull in some other friends who are just attending to give a hand. One thing you really want to talk to the bride about is the guest list. Even if you are her best friend or sister, you still might not know everyone she wants to invite – or everyone she doesn’t want to invite. That’s why it is important to chat with her beforehand about who is coming.